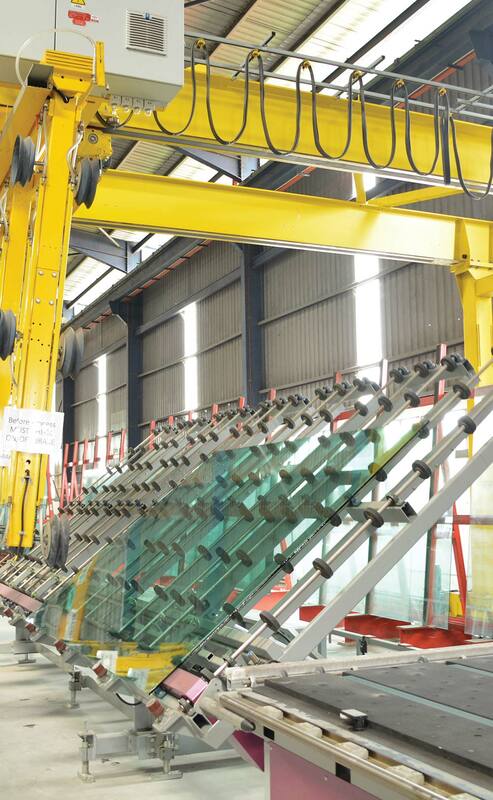 CSG strives to provide the highest quality and cost effective glass products. 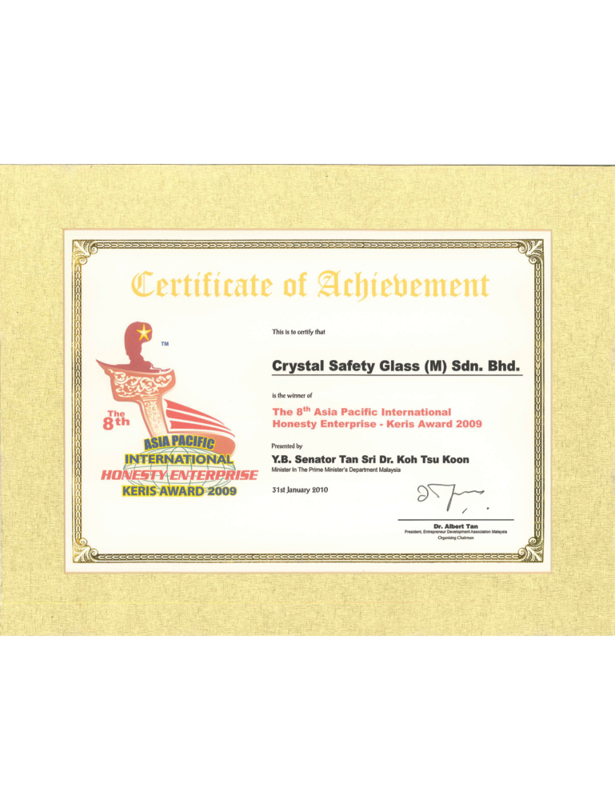 We are committed to promoting greener building with energy efficient glasses through innovating technology. 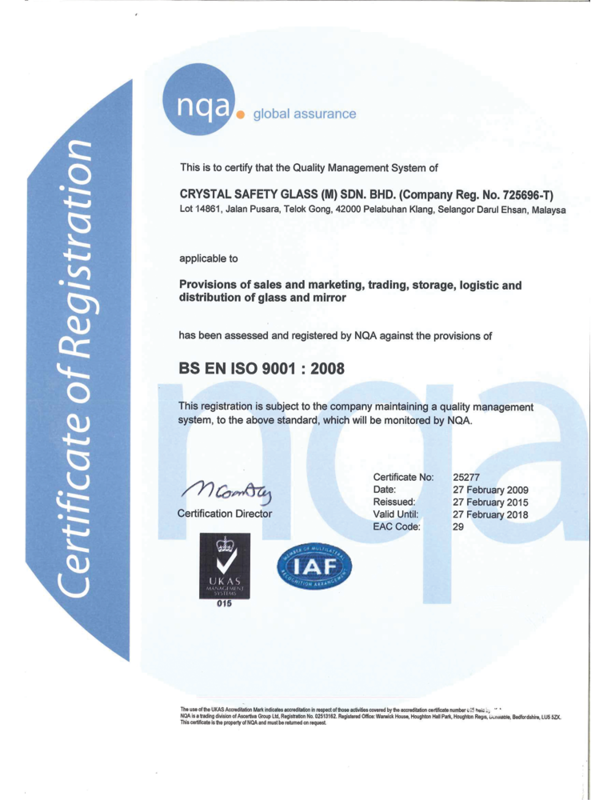 Crystal Safety Glass, (CSG) established in 1998, has been manufacturing high quality glass products. 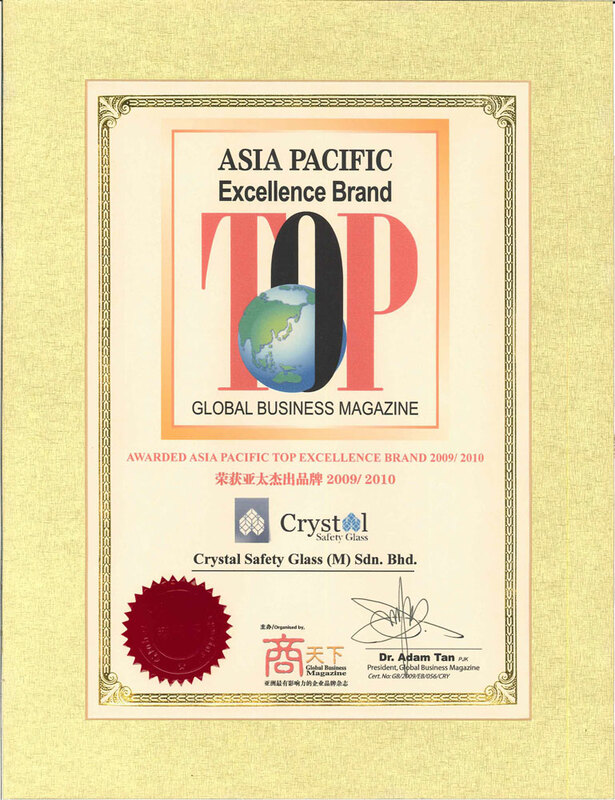 Throughout the years, we have expanded from Malaysia to Singapore, Thailand, Cambodia, Vietnam and Indonesia. 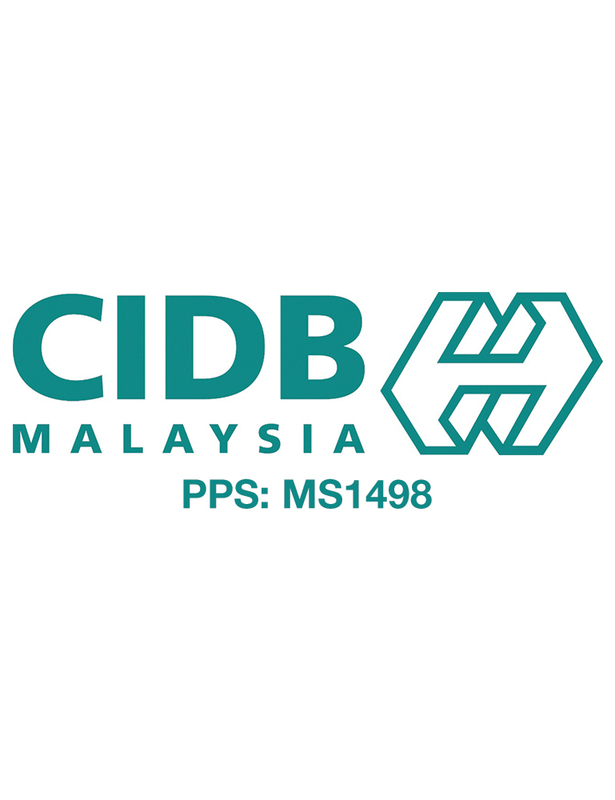 CSG production facilities are located 30 minutes away from port klang in the state of Selangor, Malaysia. With more than 500,000 square feet production capacity, we are one of the biggest factories in the Telok Gong industrial area. 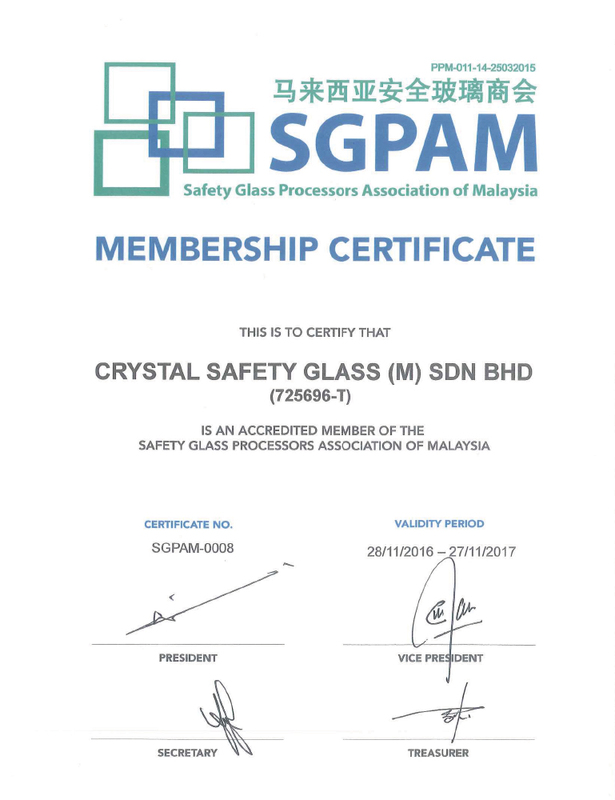 CSG has a wide sales network that includes local states in Malaysia as well as foreign countries mostly in Asia.